User-controlled scheduling puts you in control and brings together the flexibility and ease of a tool like Microsoft Excel 2010 and the power of the Project scheduling engine. And, with a completely new and visually-enhanced timeline view, you have an easier, more intuitive way to see and share key dates and deadlines. Visually select the right mix of resources, it is as easy as drag and drop with the new team planner. Enhance team collaboration to realize results, connect your teams with Microsoft SharePoint Foundation 2010 task list and status synchronization. New graphical menus and a more intuitive experience make every action easier. With a clearer view of tasks, milestones, and phases, your timelines are easier to see and share. Reduce complexity with the ability to choose the level of detail that's right for your project. Visually create the right mix of resources--it's as easy as drag-and-drop. Connect your teams with Microsoft SharePoint Foundation 2010 synchronization or Microsoft Project Server 2010. 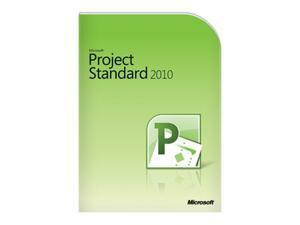 There are 2 Editions for Project 2010 : Standard and Professional, please choose the right version best for you !How to receive the Project 2010 key and download ? 1. We will send you Project 2010 Product Key and free download within 8 hours (Normally less than 4 hours) to your PayPal Email or please specify the email you want us to send to. 1. 100% Genuine Project 2010 Key. Q: Is the Project 2010 Key genuine? A: Yes, the Project 2010 Key is 100% genuine and authentic. Q: Has the Project 2010 key ever been issued to anyone else or previously activated? Q: Will the Project 2010 Key allow for product updates? 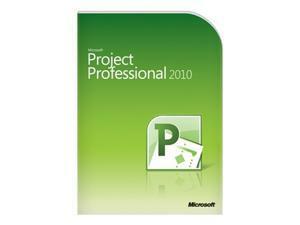 A: Yes, the Project 2010 Key will allow for product updates for the life of the computer or installation. Q: Will the Project 2010 Key allow for tech support from Microsoft?